The Lift is 1999 Broadways state of the art fitness center. Features of the newly remodeled space include Wellbeats, a virtual fitness instructor program, state of the art cardio equipment, separate studio for group classes, and so much more. Questions regarding The Lift should be directed to Alex Stader at alex.stader@hines.com or 303.292.1999. 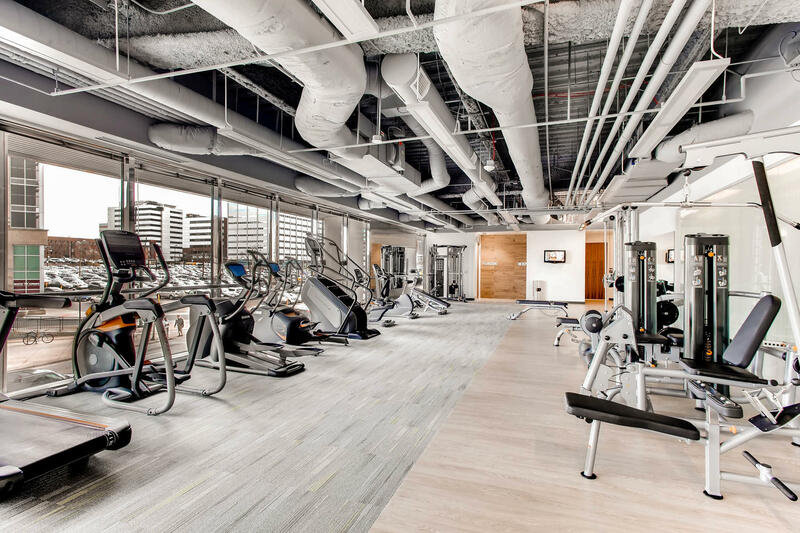 For access to The Lift, tenants must review the Rules and Regulations and sign The Lift’s Fitness Club Release form and turn it into the Management Office on the 14th floor. Card access will be granted within 24 hours after the release has been turned in.